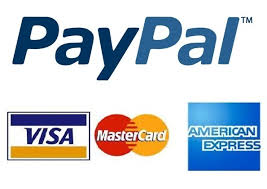 PayPal and Credit Cards accepted (on Paypal secure server), shipped immediately. 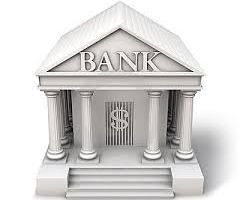 You can also pay by bank transfer, contact us for details. For help or information call us directly, send Whatsupp message or email, you’ll receive fast response. 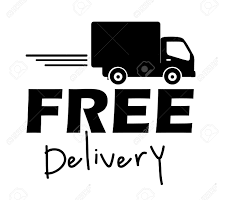 Free Shipping by courier Worldwide. 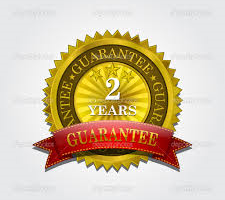 Two-year warranty on the product and quick replacement if defective.